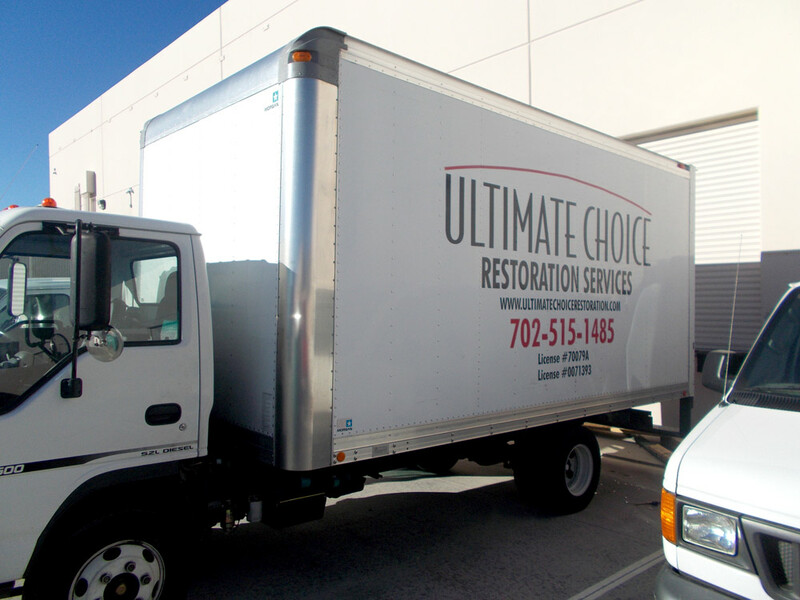 At Ultimate Choice Restoration, we are proud to provide high quality and cost effective restoration services, as well as exceptional customer service. 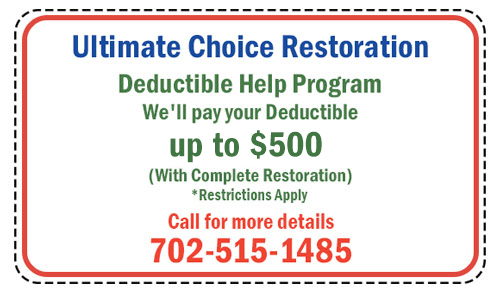 We are the one-stop solution for all your restoration needs! Since 1994 we have been proudly serving the area. We are proud to offer a dedicated and professional staff that CARE about you & your home during this stressful time in your life. There are no better restoration companies as we set the bar for excellence. We will make this time as pleasant as possible since we do everything with ONE CALL! We have been voted #1 as the best restoration company in customer service and satisfaction. In times when you need a professional, licensed, bonded, and insured company to do take care of your water emergencies and repairs, you only have to make ONE CALL! Our high level of customer service combined with our standard of care sets us apart from our competition. We are a complete restoration service. We will not only respond to your emergency service needs, but we are also fully licensed to complete all repairs that are necessary. 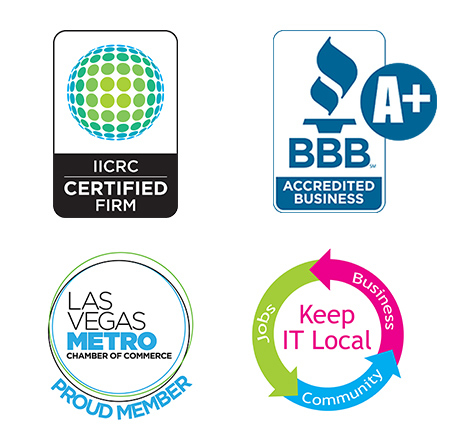 Click here to verify our licenses via the Clark County Business License website. To provide high quality and cost effective service for all while maintaining exceptional customer service. 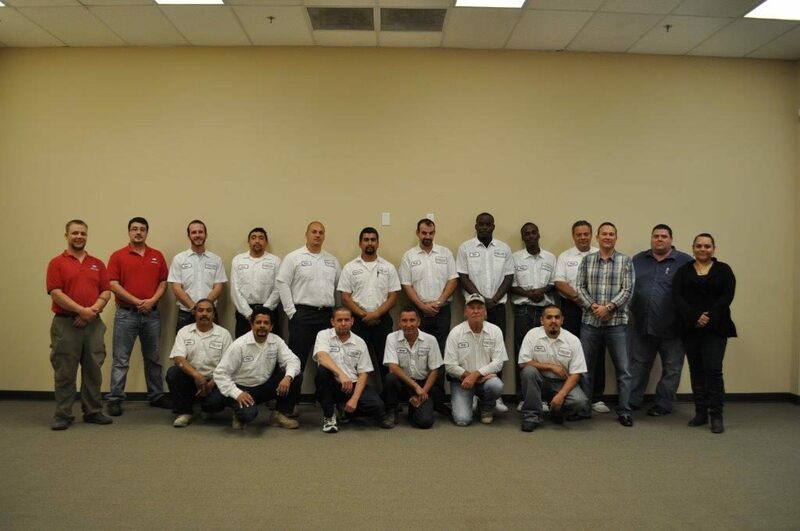 We constantly strive to exceed our customer needs and expectations of price, service, and quality performance. 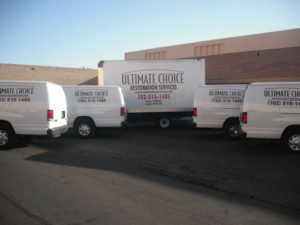 Why Choose Ultimate Choice Restoration?